Understand the Kanye and Khalifa Beef In 2 Minutes! If you’re really trying to understand the Kanye West and Wiz Khalifa Twitter beef… Jimmy Kimmel is your man! Simply put, the late night talk show host explained the beef perfectly, all in 2 minutes. 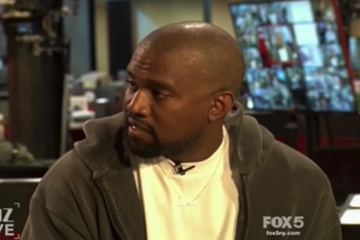 We were getting so confused going back and forth between Kanye and West, so thank you, Kimmel! Check out the video and share your thoughts with us on Facebook! Next ArticleChargers Release Renderings Of OC Headquarters.